Featured On Home Ideas TV! 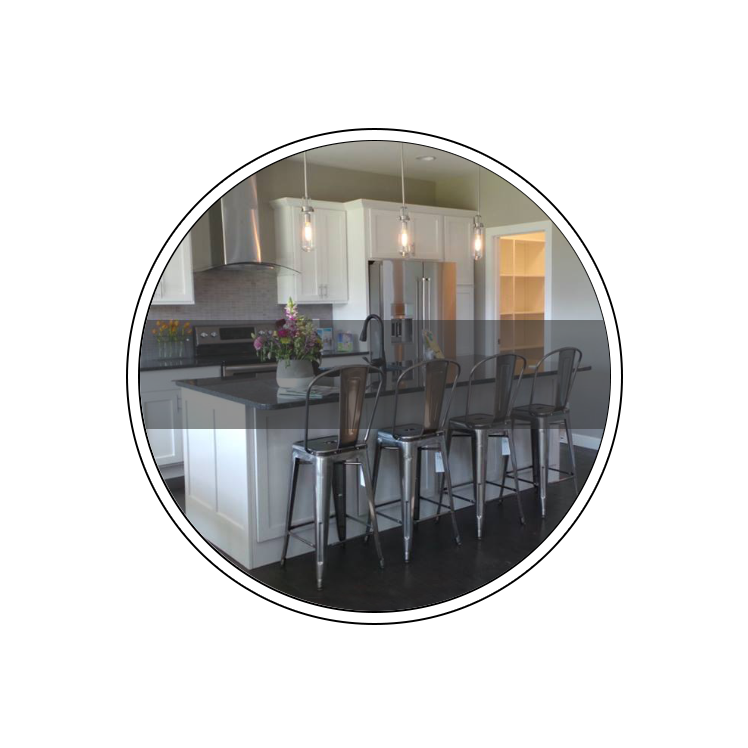 Rosebud Wood Products has been in the kitchen and bath cabinetry industry since 1965, producing semi-custom and custom cabinetry for the home. Many of their employees have been with them for 35-40 years. Their experience and cabinet knowledge has given them a solid foundation to build and grow their business over the years. In 1985, Rosebud expanded into the hospitality furniture industry. They take pride in their company’s flexibility. 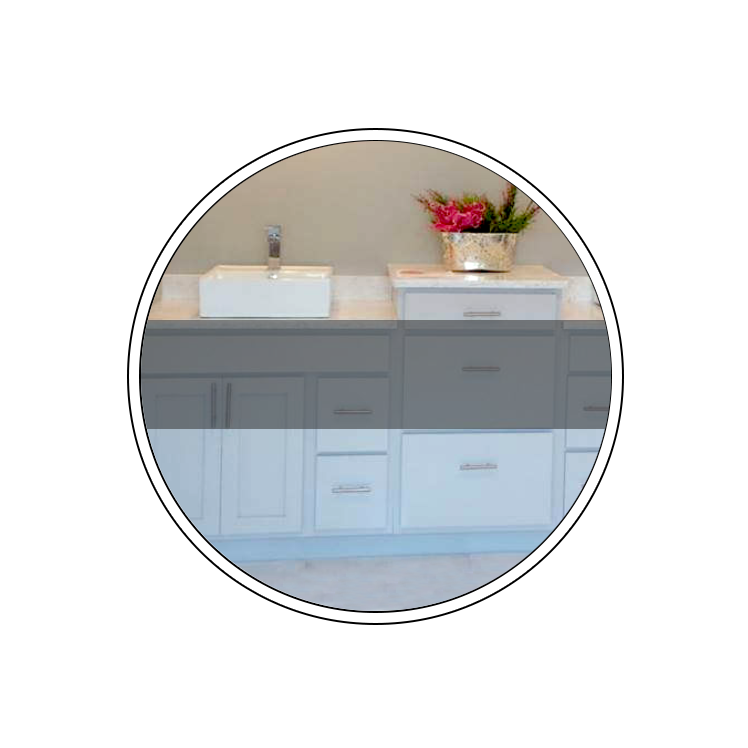 If you need semi-custom or custom cabinetry tailored to suit your needs, they can modify their Traditional or Supreme cabinet lines, made to order! 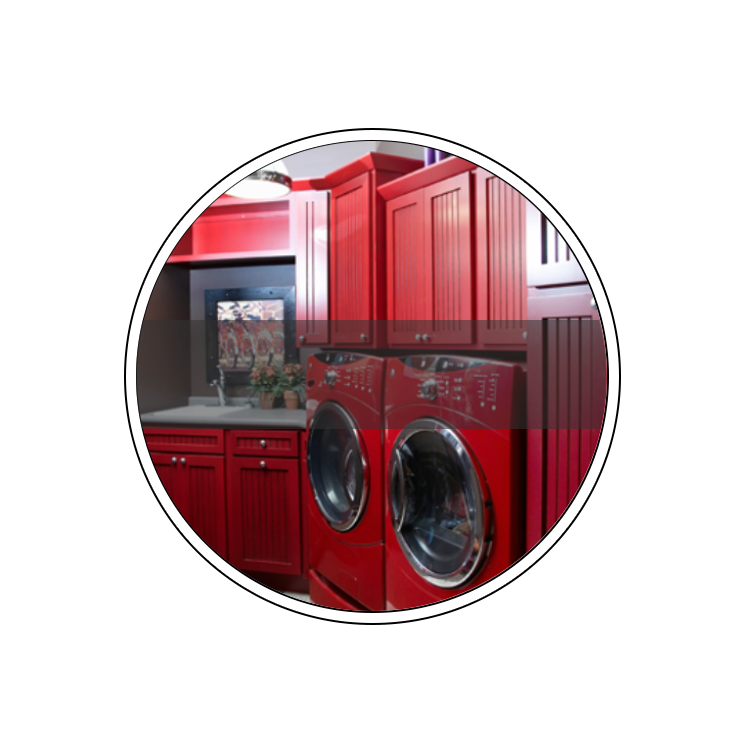 Designers use the latest cabinet design software to create a personalized and unique layout of your cabinets. And, of course, their design services are FREE! Every Rosebud living space is too. and style to Your Life.